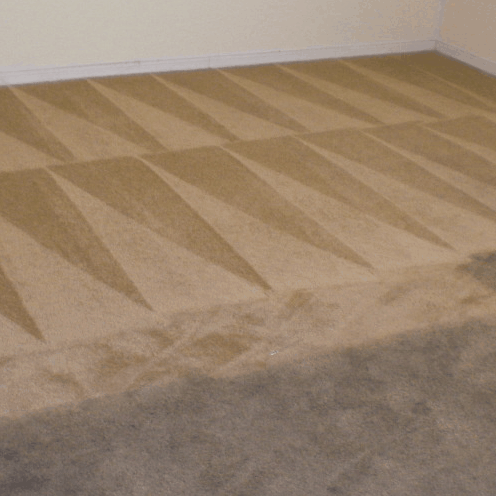 No matter how hard you try to keep your carpets in perfect condition, they will over time become soiled and stained. 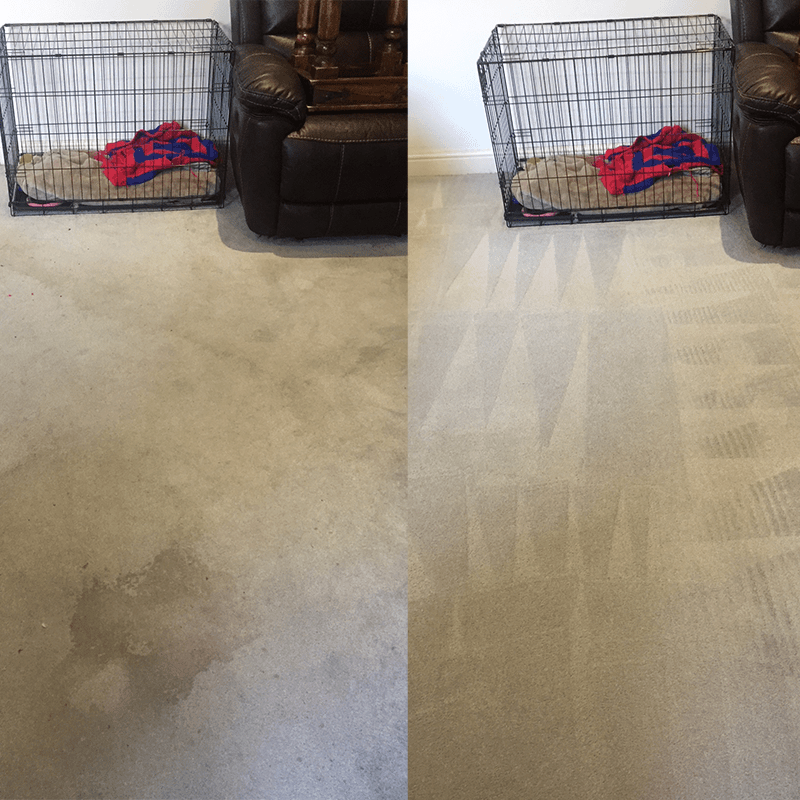 If you want to get your carpets cleaned by a professional company that has excellent customer feedback, use AAAClean – No.1 for domestic and commercial carpet cleaning Hamstreet. 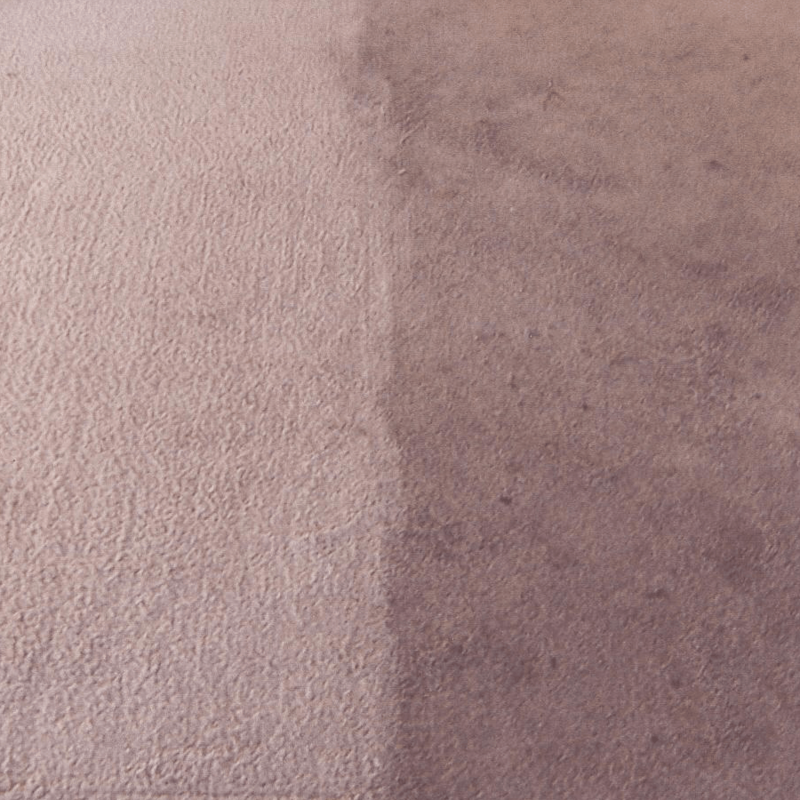 Our cleaning operatives are experienced and knowledgeable and they have the ability to deep clean all types of carpets. Our local Hamstreet carpet cleaners will always clean carpets in the same way. They will firstly move as furniture as possible from the rooms being cleaned; they will then prepare your carpets for cleaning by pre-treating stains and soiled areas with the correct cleaning solutions. An agitator tool will then be used to lift the carpet pile. Finally, a hot water extraction (HWE) machine will be used to deep clean your carpets until they are spotlessly clean. 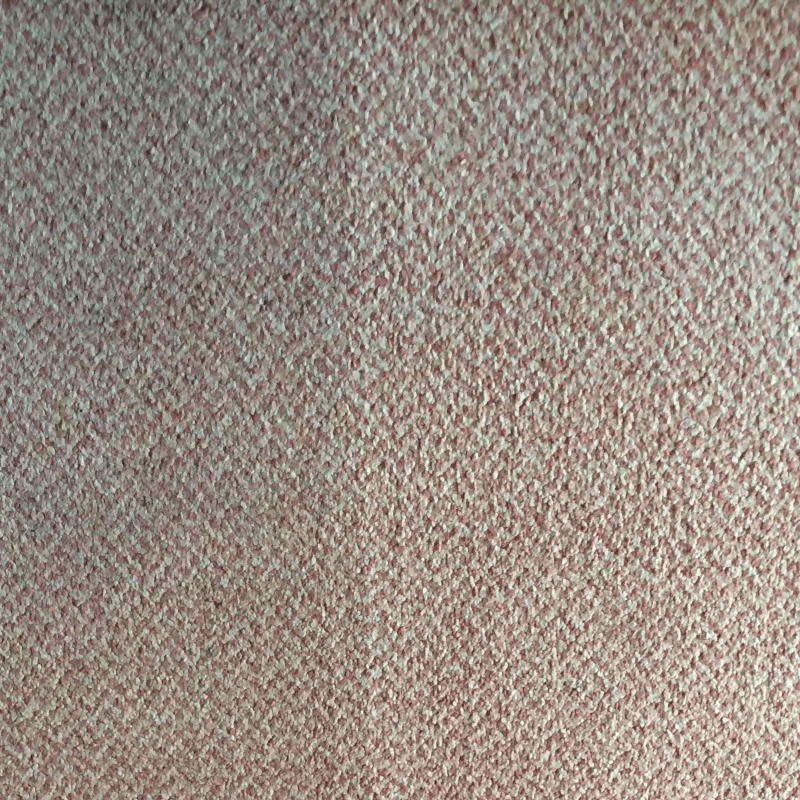 We only ever use commercial grade HWE machines because they give incredible cleaning results and quick drying times. 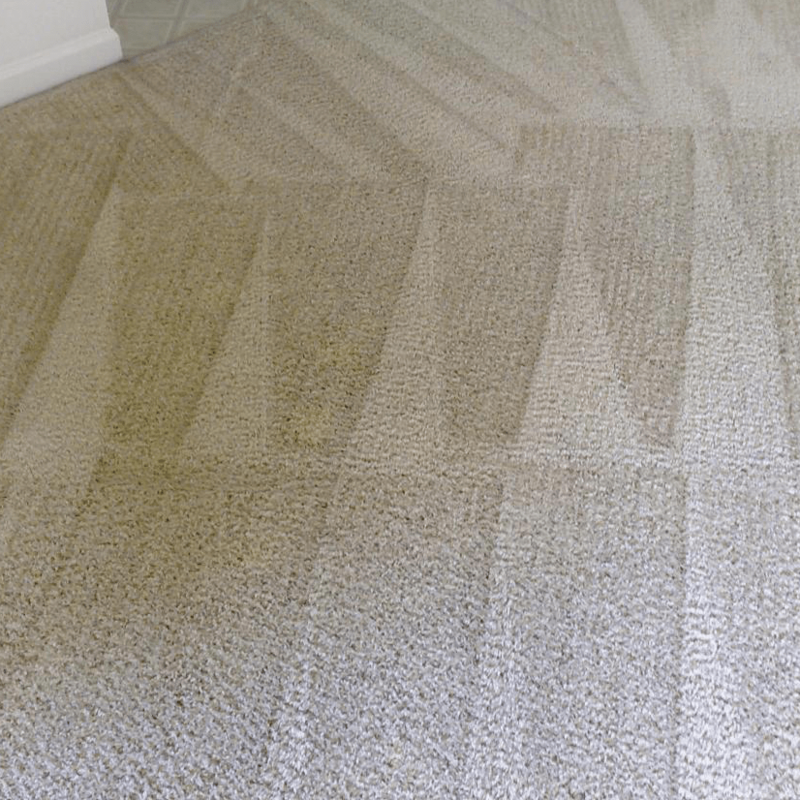 Hot water mixed with high quality cleaning solutions will be pushed into your carpets and sucked back out again, via powerful vacuum motors, until your carpets look and smell as good as new. AAAClean is definitely the right choice for anyone looking for the highest standard of . Call AAAClean today – 0800 023 5205 – for more information on domestic and commercial carpet cleaning Hamstreet and to book an appointment. 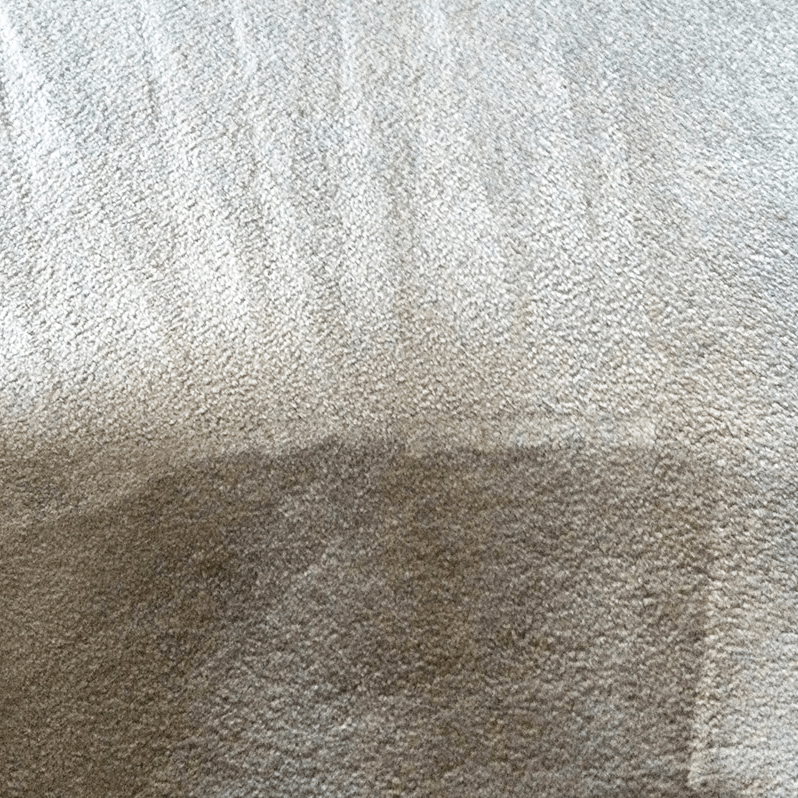 If you only require domestic carpet cleaning, you can book online and pay now or later. 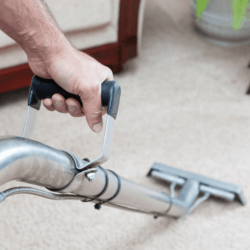 Our cleaning operatives are experts in all aspects of carpet, rug, upholstery and curtain cleaning and they are available for work throughout the year and on a 24-hour basis for emergency and commercial work.